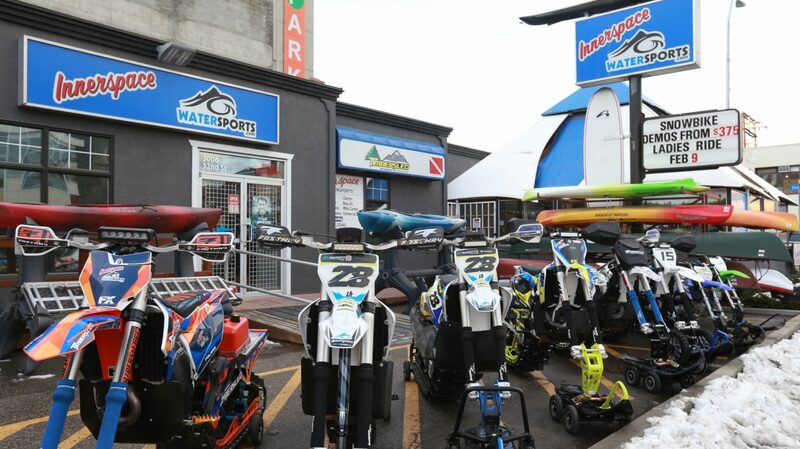 Innerspace Watersports certified scuba diving staff is busy year round in the Okanagan offering a variety of Marine Services. Private Buoys – The Private Buoy Regulations (PBR) apply to all private buoys and to make sure that they meet Canadian Coast Guard (CCG) standards. The Minister of Transport, Infrastructure and Communities may require changes to a private buoy, such as size or adding retro-reflective material, when there is a need for improved visibility or better identification. Buoys need to be adequately anchored to ensure they are fixed in position. Our marine services also include property recoveries, underwater site assessments for buoy placements, and all delivery and installation of hardware such as concrete casements, chains and various buoy models for diving, mooring, swimming areas. Call toll-free call at 1-877-549-2040 for more information.